I have a pretty sweet life. Learn the secret to a perfect Jell-O shot. 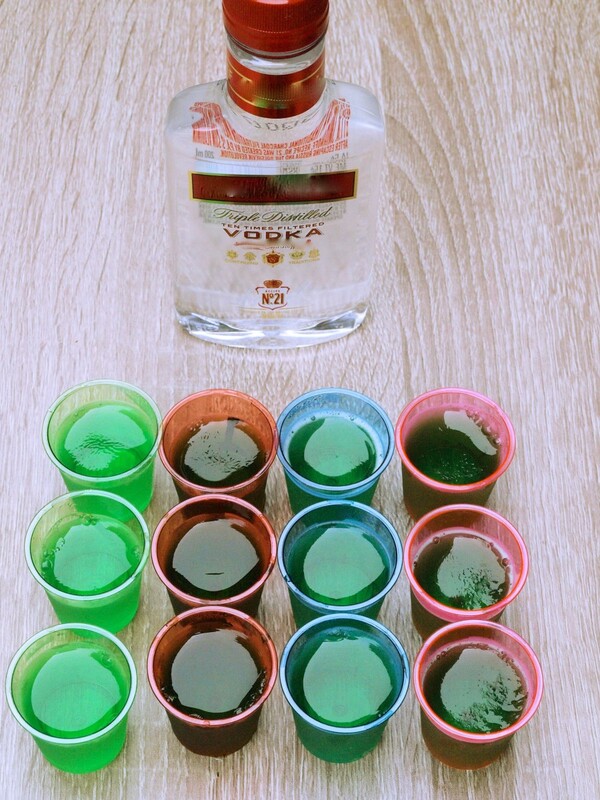 And then learn how to take those shots to the next level with over 65 different combinations. Happy drinking!